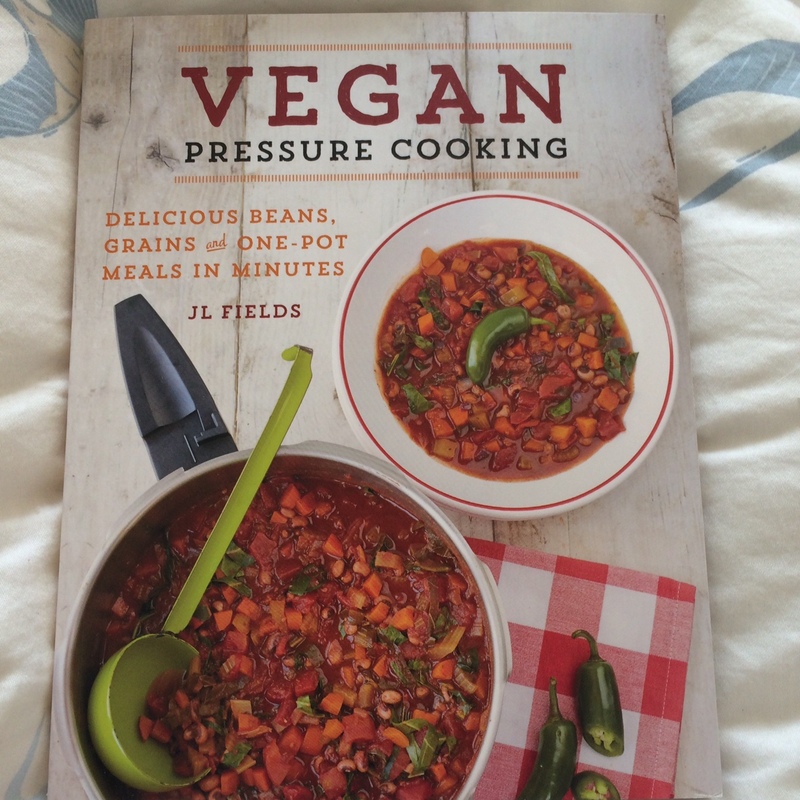 I recently bought JL Fields’ Vegan Pressure Cooking – Delicious beans, grains and one-pot meals in minutes, because I needed to experiment a bit more with my Instant Pot. 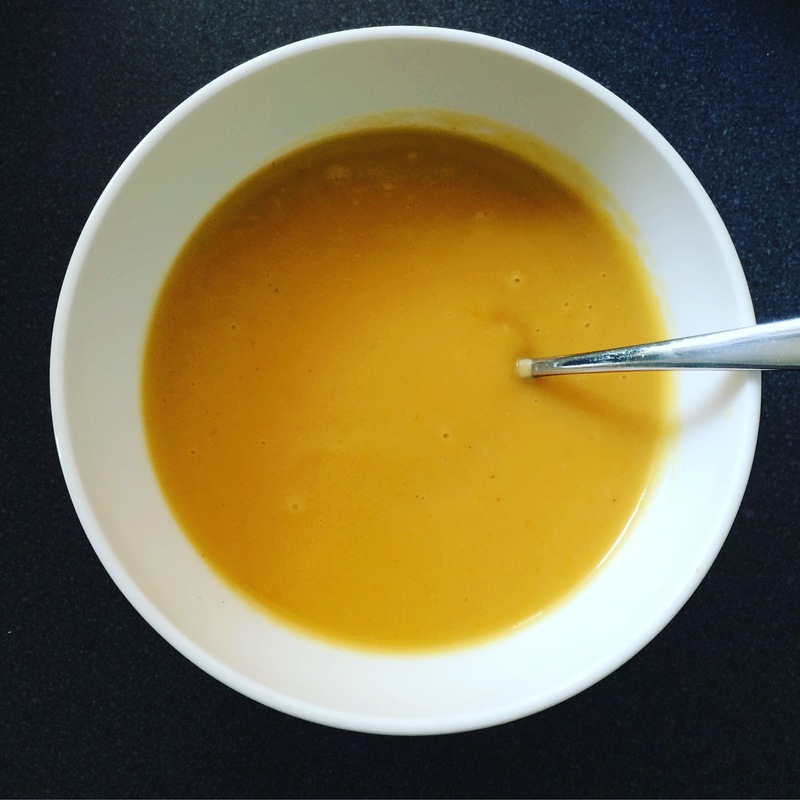 Pressure cooking is great for one-pot meals, and – being someone who happily could eat out of a bowl with a spoon for almost every meal – stews, soups, chillies and curries made in the Instant Pot are definitely my thing. And as my due date creeps ever-closer, my mind is turning to maternity leave (finally booked!) and surviving on statutory maternity pay. I have squirrelled some savings away, but it’s still going to be tough going. So pressure cooking for me will help keep the bills down and the nutrition up when it comes to making my meals. 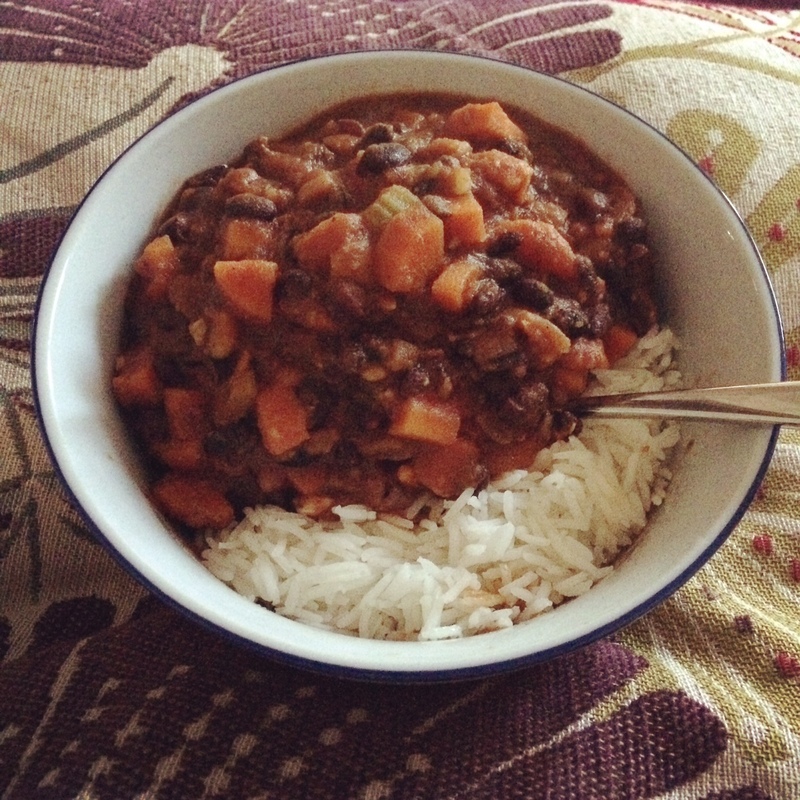 I adapted JL Fields’ sweet potato and black bean stew recipe to my own tastes, and according to what I had in the cupboard. And it turned out great (see top pic)! I only had half a sweet potato in wrapped in foil in the fridge, so I used some maris piper potatoes* instead of one full sweet potato, and swapped out the chopped tomatoes for some leftover passata I had hanging about. Thankfully all the other simple ingredients I already had to hand – celery, carrots, onions, garlic, veg stock, garam masala, ground cinnamon and a tin of black beans. I have a feeling it’s one of those recipes that can easily be adapted, depending on what you have available in your store cupboards. For instance, I didn’t have bay leaves so I just left them out… it was fine! The recipe calls for dried black beans – and although I’ll be having a go with these in the future (dried pulses are inordinately more frugal than tinned) – I used pre-cooked beans and just adjusted the water/stock ratio and tweaked the cooking time to roughly half. It all worked out really well… although initially a bit watery, the floury potatoes broke down to thicken the sauce. I also find with pressure cooked food, I need to at least triple the amount of spice, especially if it’s aromatic. So I did just that, and added in a generous kick of cayenne pepper, because I like a nice spicy bite to my food. Served with rice cooked in a steamer, I’d say all in all this double large portion of food probably cost well under £2.50 altogether. I could have easily made it into two hearty meals and added some green veggies (cheap!) for extra healthy eating points. When the growing season gets going I’ll also be able to cut costs with my own homegrown veggies. *pressure cooked floury potatoes are just the best – creamy, crumbly and full of flavour! I’ve acquired a new gadget in the kitchen, and I’m hoping it’ll make life a lot easier once I’ve refined my recipes a bit to suit this new mode of pressure cooking. I got this Instant Pot in a flash sale last week, and despite my hectic schedule have already tried my vegetable soup and a new three-bean vegan chilli recipe in it. It’s quite an exciting prospect as it ticks a few boxes for me; plenty of scope for one-pot meals (my favourite), it uses significantly less energy than our gas hob cooker (green), easy to clean (bonus) and overall needs less of my brain power to get everything cooked to perfection (practical). The Instant Pot isn’t just a pressure cooker – you can slow cook in it, saute (with the lid off), cook grains and pulses (from dry, in a matter of minutes), make bread and even create yoghurt. And more, probably. I haven’t got that far yet, I’m just getting used to the nuances of cooking under pressure using the manual button and having to adjust liquids to account for the lack of evaporation. I’m not a bad cook at all – in fact, Rich says that my roast potatoes are the best (apart from my mum’s, who is a master at cooking and baking). I’m just lazy and forgetful, and with our cheap stainless steel saucepans, I have a habit of getting wrapped up in something else and burning things quite easily. I’m definitely an advocate of one-pot cooking, which is why the Instant Pot has appealed to me for a long time. With the baby due in August, I thought it would be a good investment. 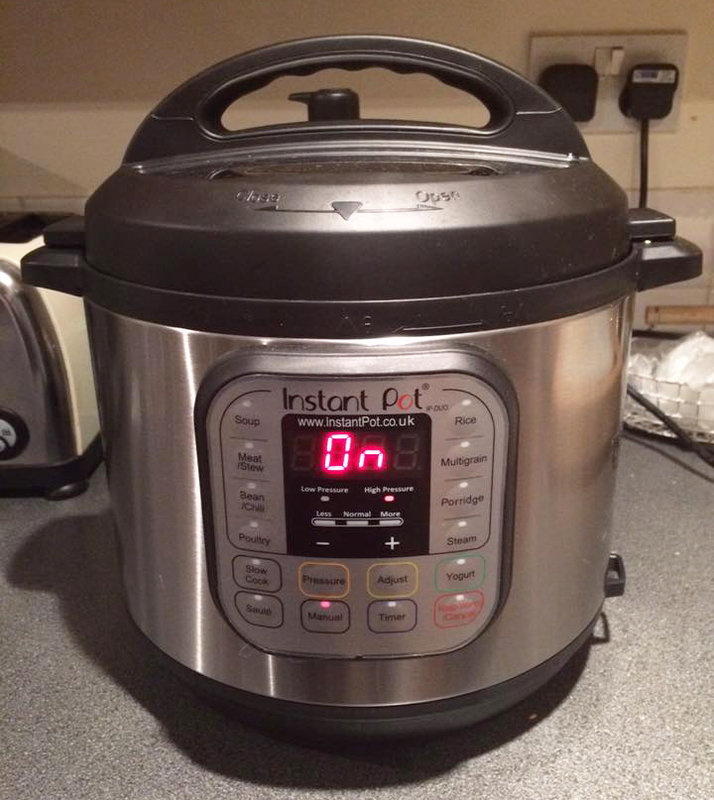 Once the cooking time has finished, the Instant Pot automatically goes on to “keep warm” mode for up to ten hours. For a busy mother, I’ve been told this is a bit of a God-send. The function has already come in useful, when I had my chilli* on and my sister called me. The IP went into keep warm mode for fifteen minutes before I got around to serving it up. Had that been on the hob, it would have been a crispy disaster. My aim is to be able to reduce my monthly food budget by buying in less tinned pulses and more dry pulses, cooking in bulk and freezing for later. The IP means I don’t have to do an overnight soak (I really don’t have the patience or pre-planning abilities to do this kind of thing), and I can cook chickpeas (one of my main food groups) from dry in 40 minutes, and other dry pulses under 20 minutes. I can sling everything in the pot, press a few buttons and let the magic happen and allow my attention to be diverted. I’m also hoping that with more homegrown veg on the agenda this year, I’ll be able to produce bowls and bowls of homemade soups, stews, curries and more using homegrown produce. And maybe, just maybe, I might even get around to making my own bread. 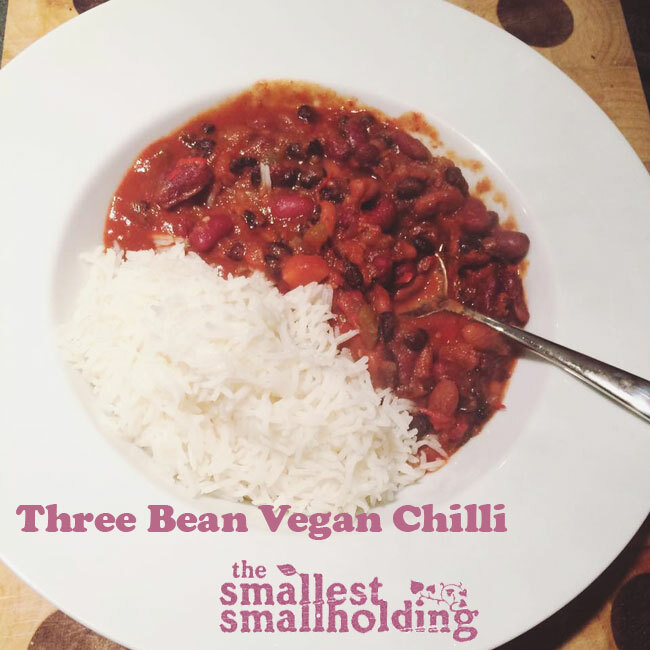 *I’ll post the vegan chilli recipe once I’ve refined it a bit!